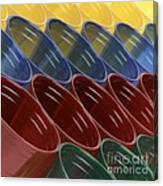 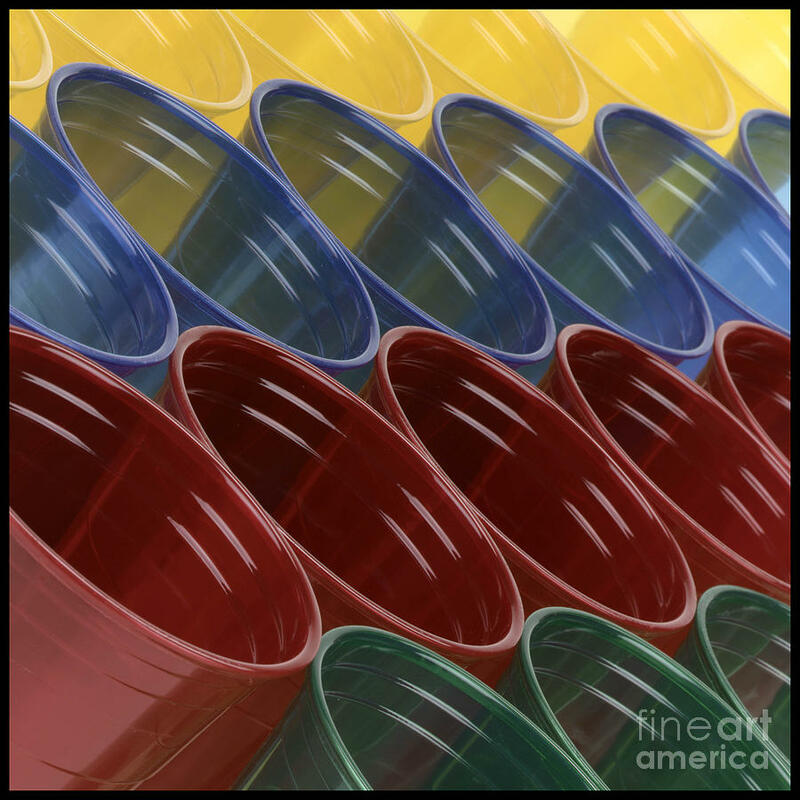 Cups7 is a photograph by Gary Gingrich Galleries which was uploaded on October 7th, 2010. 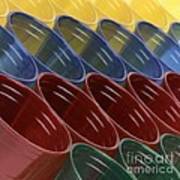 A different look on Plastic Cups! 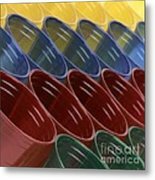 Thank you for the feature Irjan!